"Build your dream home on this beautiful well treed level property, close to many of Haliburton`s premier lakes." 7.9 Acre vacant lot on Buckslide Road. 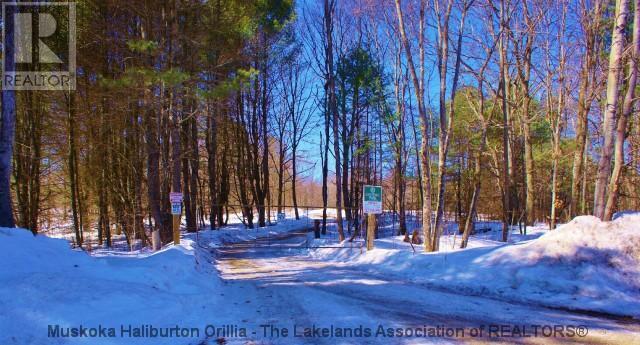 Build your dream home on this beautiful well treed level property, close to many of Haliburton`s premier lakes. Located on a municipally maintained road, hydro, phone and cell service available. Also located along the school bus route. 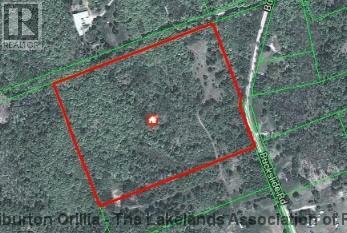 24 acre adjacent property also available. MLS #393030347. Sale of this property will be conditional on the sale of MLS #393030230 201 Acre adjacent property. Immediate availability for SOLD - Buckslide Rd. For later dates, please see the full SOLD - Buckslide Rd Availability Calendar.